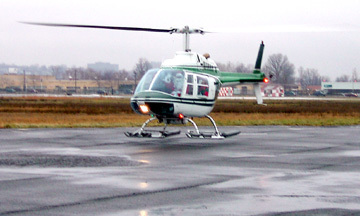 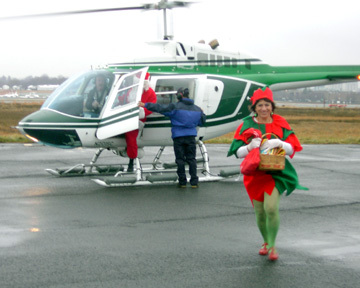 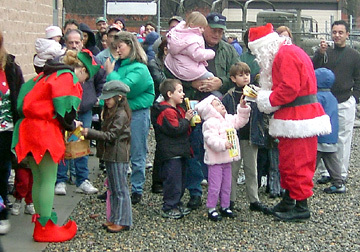 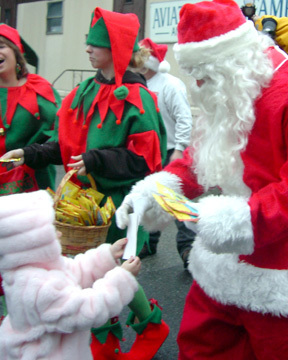 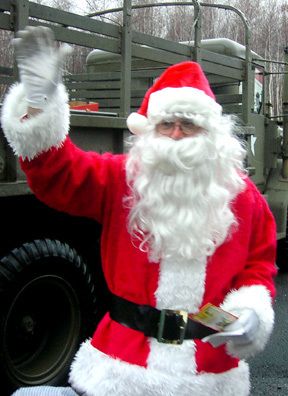 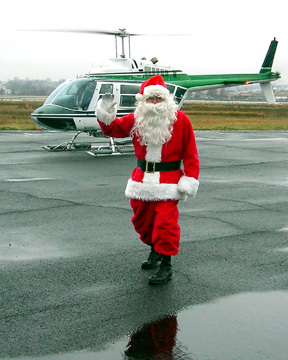 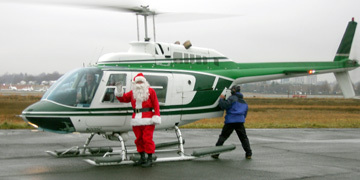 Santa arrived via helicopter at 10:30 a.m. on Saturday Dec. 14, 2002. 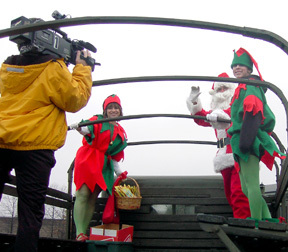 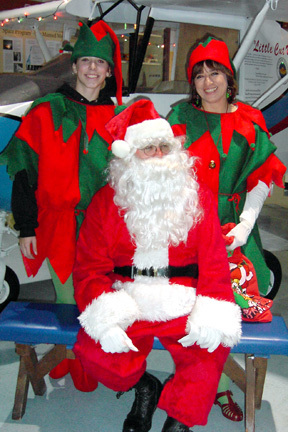 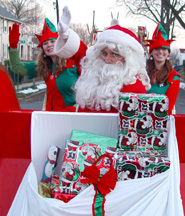 Santa and his elves then rode in the back of a military duce and a half to the Aviation Hall of Fame where they met and greeted all of the children with candy and small presents. 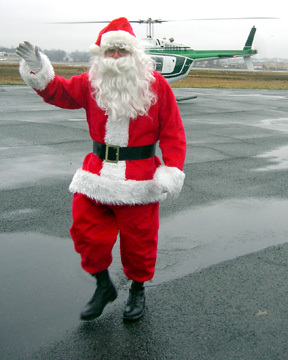 This annual event is sponsored by the NJ Aviation Hall of Fame at Teterboro Airport.